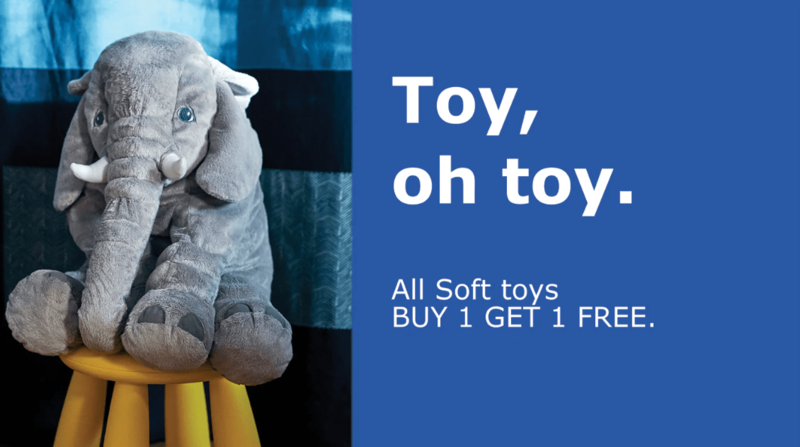 IKEA Canada Cyber Monday FREE Shipping Offer! Wake up to FREE IKEA home delivery! 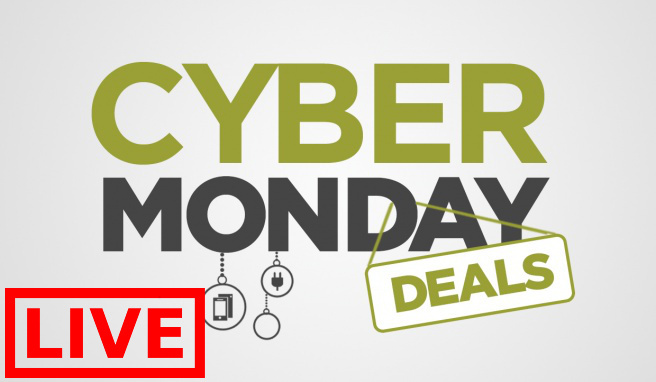 When you spend $400 or more Cyber Monday, you will receive free home delivery on all online orders. This offer is valid until 3AM ET on Tuesday November 27 2018, while supplies last. 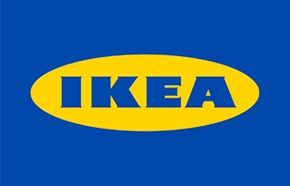 Click here to shop online at IKEA Canada. Click here to view IKEA’s latest flyers. 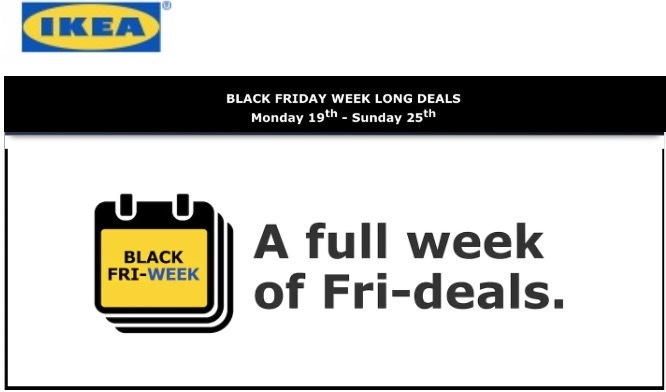 IKEA Canada has a great Black Friday Week Long Deals available from today, Monday, November 19, 2018, until Sunday, November 25, 2018. 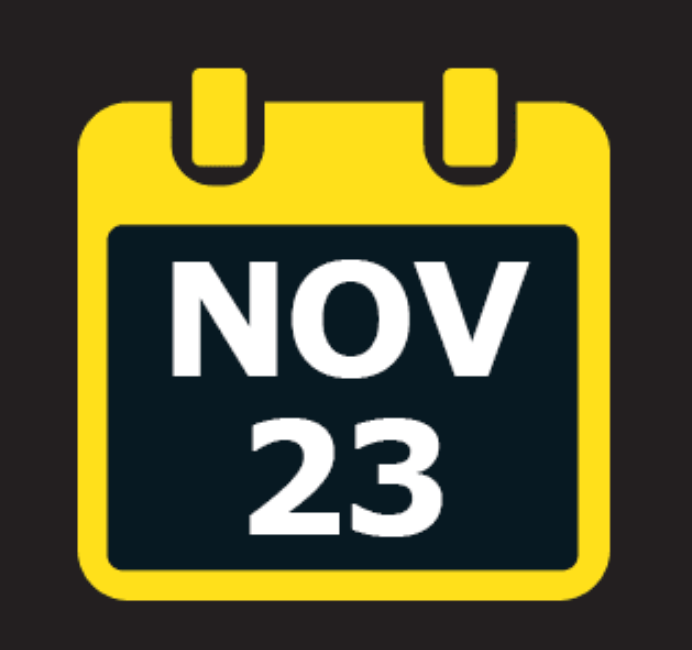 Also, IKEA has a more Hot Black Friday Deals available for 3-Day only from Friday, November 23, 2018, until Sunday, November 25, 2018. SmartCanucks will update you when it is live! Stay tuned! Click here to view IKEA Canada's Black Friday 2018 deals. 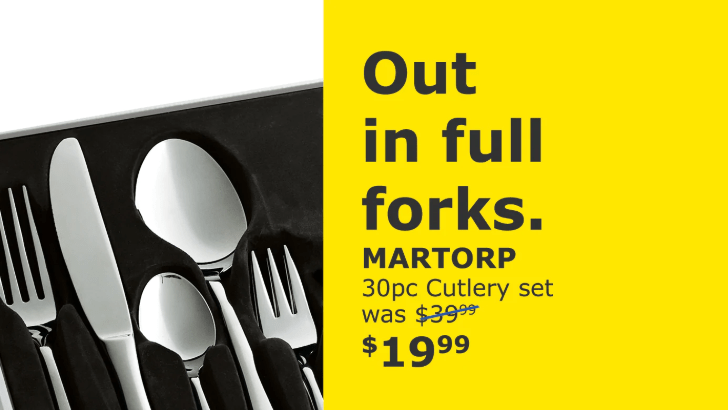 IKEA Canada Black Friday 2018 Deals Released! There's also an IKEA Scratch and Save contest event valid from November 23 to 25, 2018. Scratch and save from $5 to $75 with any purchase of $75 or more (before) taxes, on a single receipt. Click here for more details on this event.